The Stubby Multi Tool is at its best when space is at a premium, giving you the versatility of 6 tools in 1. 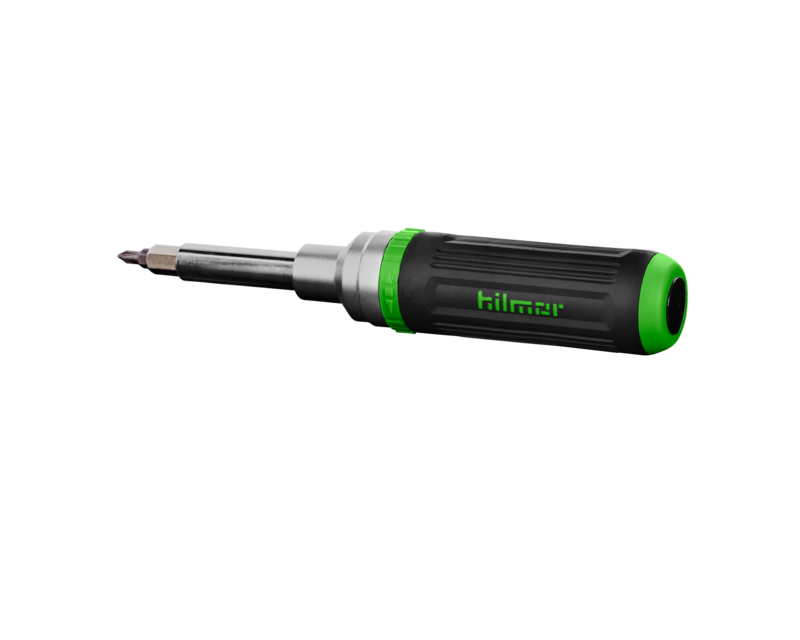 Complete with machined tips and rotating heads, these tools are perfect for precision work with small screws. And their storage pouch keeps them together so they’ll always be easy to find. These tools really do live up to their name. They can take a pounding and aren’t afraid of a little prying or chiseling either. 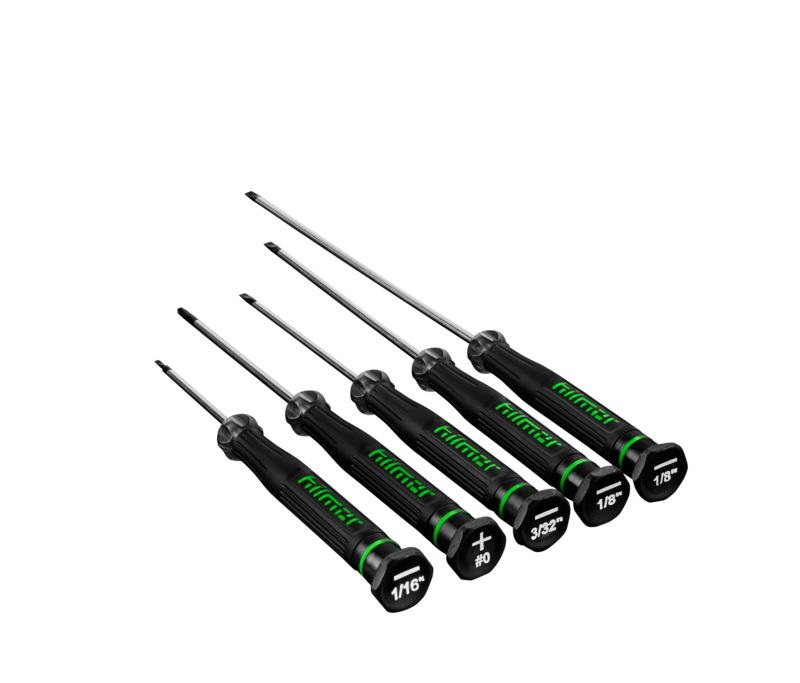 Our Cabinet Tip Screwdrivers fit where other slotted screwdrivers don’t. A comfortable rubber grip provides you with more leverage so you can apply greater torque. And with chrome-plated, heat-treated shafts, they’re in it for the long haul. Here’s a tip: use screwdrivers that won’t strip out your screws. 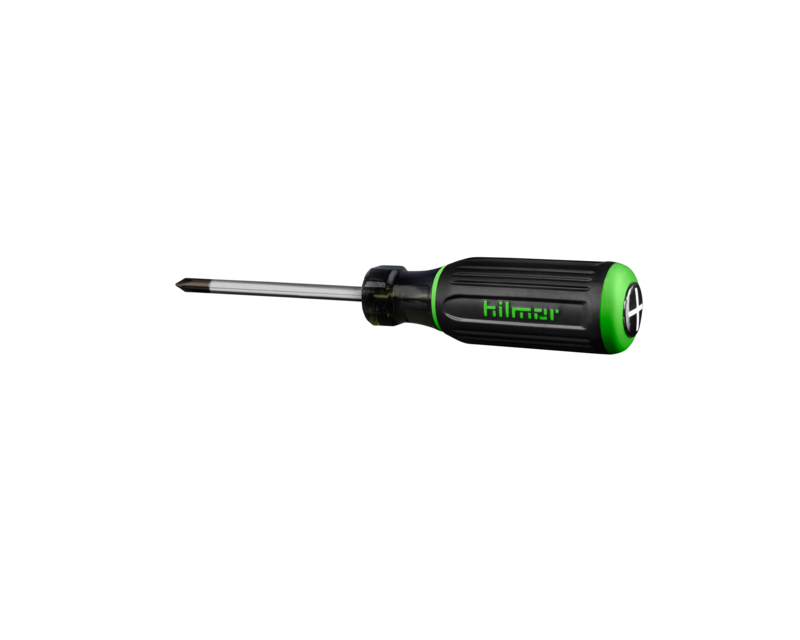 When you demand tools that are as durable as you are, hilmor Screwdrivers fit that description and then some. 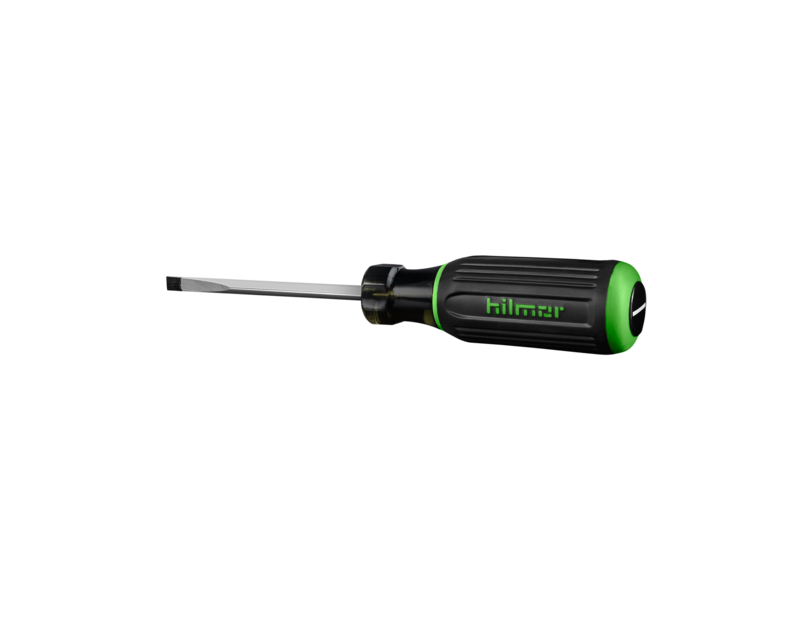 When you’re not sure what the day may bring, hilmor Screwdriver Sets have you covered, no matter what you run into on the job. Be a master of all trades. With 9 different bits, a ratcheting mechanism and a rubber grip, it’s one tool that will help you do more than you ever thought possible. hilmor Impact bits are engineered for maximum durability and long life with impact drivers. Manufactured with heavy-duty, high-grade steel, they’ll withstand extremely high torque output. 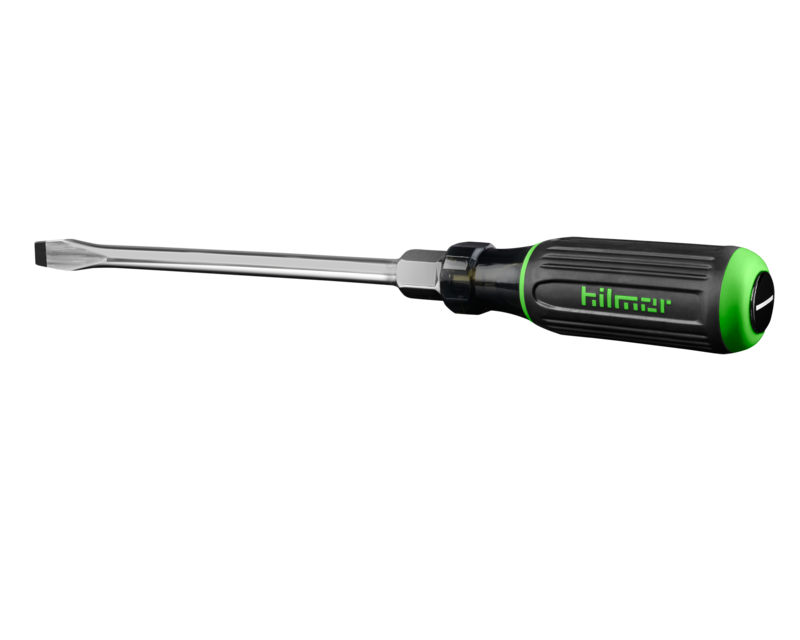 The hilmor Fast Connect Bit Extension is engineered for maximum durability and long life with impact drivers. 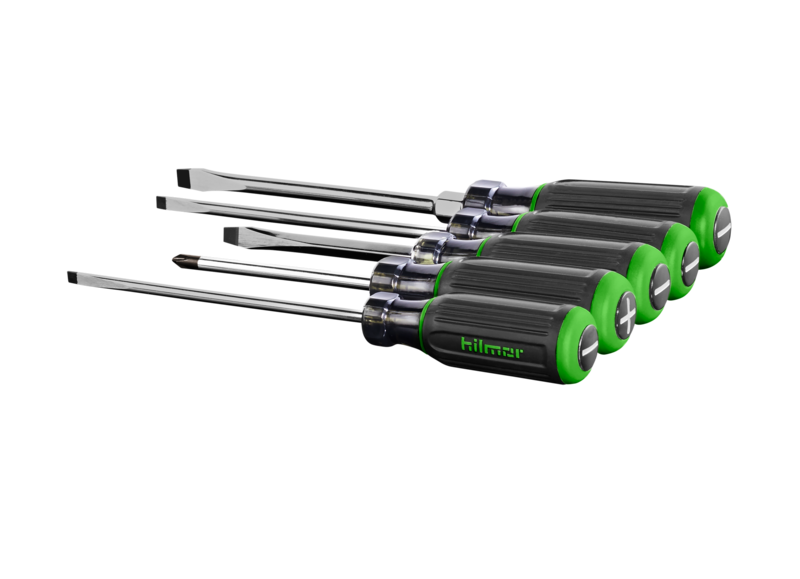 When you’re not sure what the day may bring, the hilmor Fast Connect Magnetic Nut Driver Set has you covered. 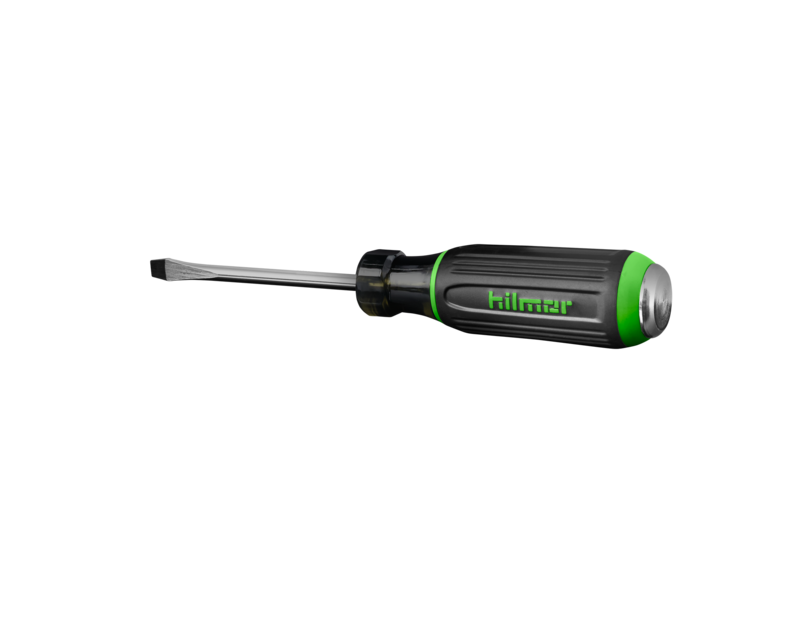 When you’re not sure what the day may bring, the hilmor Fast Connect Screwdriver Bit Set has you covered. 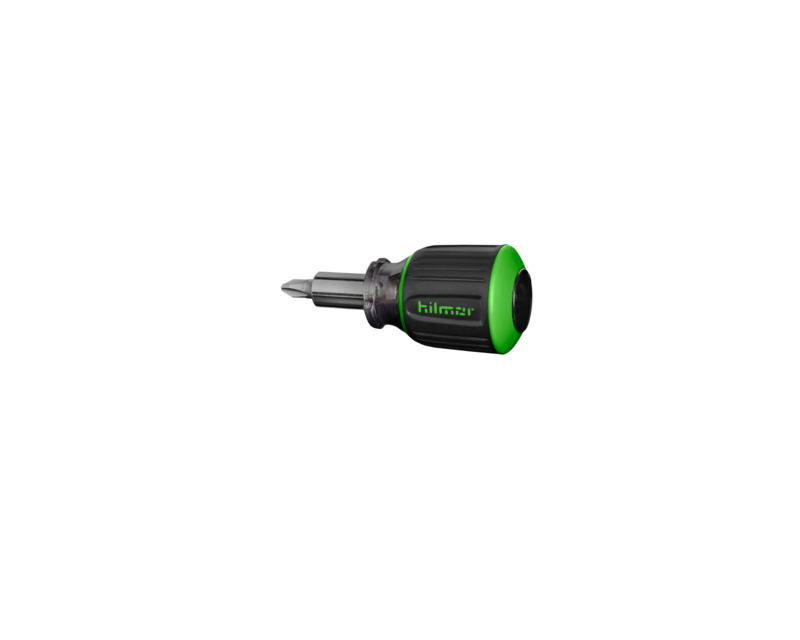 The 3” Shaft Magnetic Nut Driver has all the advantages of our hilmor nut drivers with the added bonus of a slightly longer shaft. Like it’s 3” brother, the 6” Shaft Magnetic Nut Driver will help you get the job done quickly so you can conquer your next task. Bring out the big guns with the 18” Shaft Magnetic Nut Driver. It’s there when you need an extra-long shaft to handle those tough-to-reach spots. When the job needs a little more power, call on the hilmor Magnetic Nutsetter. It will fit right in.